I made this for my dear Scott Wygmans for his birthday, which was last Friday. 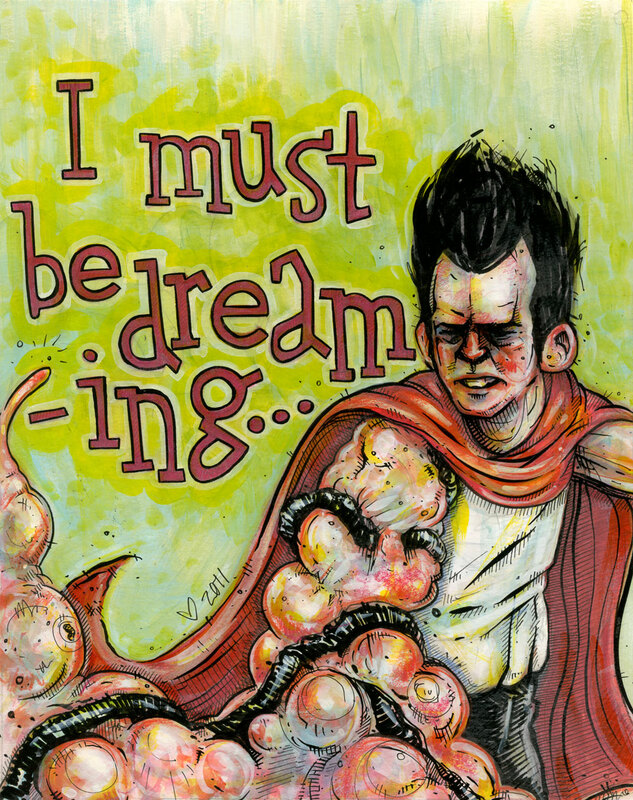 Months and months ago, this bearded gentleman (cough cough) requested I draw him Tetsuo from Akira – I’d never seen it before, which appalled him, so we sat down and watched it. So, I don’t know how many months later, happy birthday Scott Wygmans! May your beard waft forever in freedom’s mighty breeze, or something. That all sounded way sassy. Seriously Scott, happy birthday. You’re the best.